Let’s make a few things clear. There are two or three critical times that we need to take into consideration when we want to optimise both performance and body composition. The pre-workout window is often misunderstood. The most common mistake is when people try to “cram in” a pre-workout meal or snack on their way to the gym shortly before exercising. Too much food in the gut mixed with high intensity exercise, is a recipe for terrible breathing and maybe even feeling sick. Instead of eating something straight before training, I recommend you move your pre-workout meal to approximately two hours before training. Stick to a low in fat meal; ideally this meal is built out of whole food protein and an easily-digested carbohydrate source. When entering the gym it’s not a bad thing to feel slightly hungry, don’t worry: this hunger is actually a good sign, and will allow maximal levels of performance. 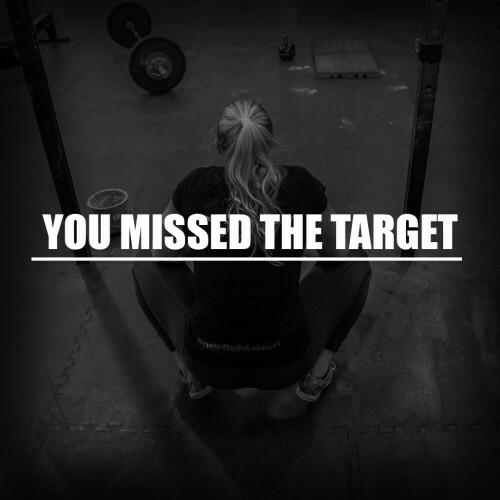 What if you are training first thing in the morning? Typically after you’ve just fasted. Fasted training isn’t bad, but it does require proper fueling. Because you won’t be eating any food within the typical pre-workout window, your dinner the night before actually will serve as your pre-workout meal in terms of fueling your training the next day. Suggest to eat about 35-40% of your daily carbohydrate at dinner. Post workout meals can variate from a solid meal to a protein (or protein & carb) shake. For people with a low training age, this means if you are new to training or obese, a solid, low fat food meal within 45min of training is best. Another option is a protein only shake post workout. If you are someone with performance goals, you should consider a protein and carb shake immediately after your workout. The ratio is very individual and can range from 1:1 carbs-protein to 3:1 carbs to protein. The third critical time to eat is exclusively for those who have already consumed a shake immediately after exercising. The meal you have about 60-90 minutes after consuming the shake. Recommendation is that this will be a complete meal, which consists out of protein source, carb source and a fat source. This meal is extremely important, as it helps in your recovery. Recovery is essential not only to improve in performance , but to also to fat loss. 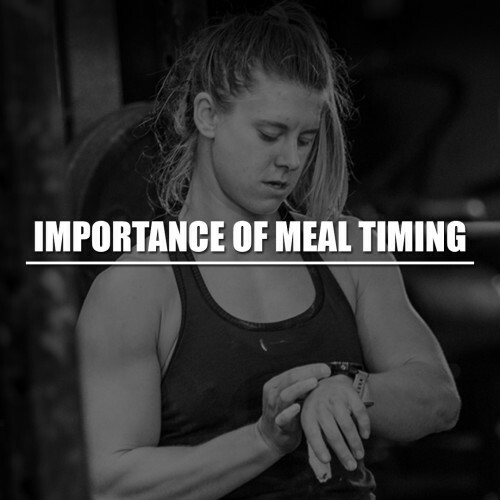 Aside from these three times, there is no science to support that any specific meal timing throughout the day is more beneficial than another.